Check out our exclusively discounted 'Team ŠKODA' events on the map below. 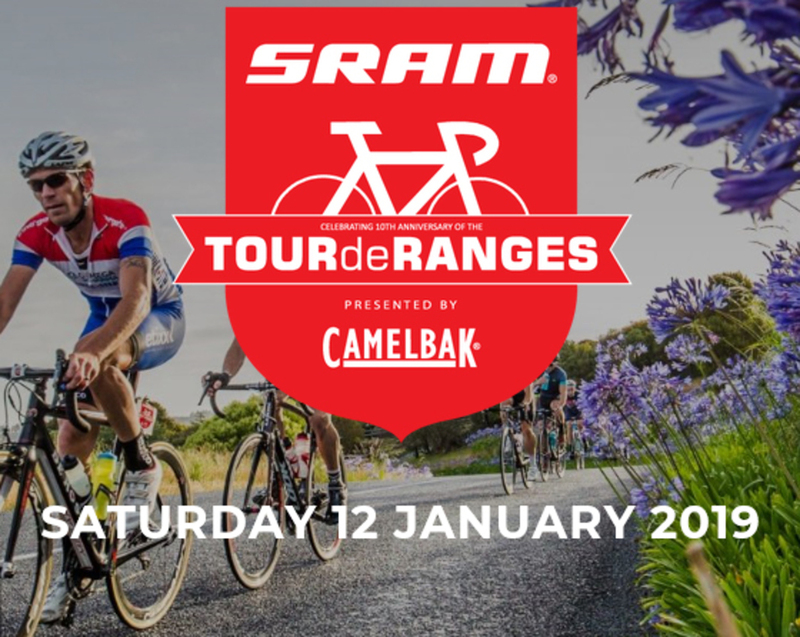 Simply click on a link, enter the race, and forward your entry confirmation on to us, and we'll get your new ŠKODA Jersey in the post for you! 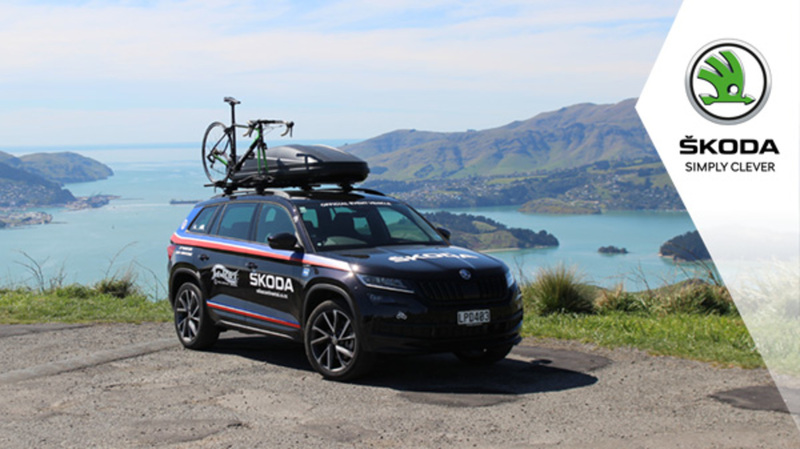 Team ŠKODA Fruzio is a New Zealand domestic based cycling team focused on achieving results at a national level and providing a development pathway for leading U23 and junior riders. This year marks the 15th anniversary of our Tour de France sponsorship and we are also a proud sponsor of the famed Green Jersey for the best sprinter. At the heart of our logistical network is the Red Superb. It’s a ŠKODA that’s been technologically modified into a mobile command centre, where the Director manages the Tour. In the past editions of the Tour de France we have had just over 300 ŠKODA vehicles keeping our riders safe, hydrated, fueled and heading in the right direction!